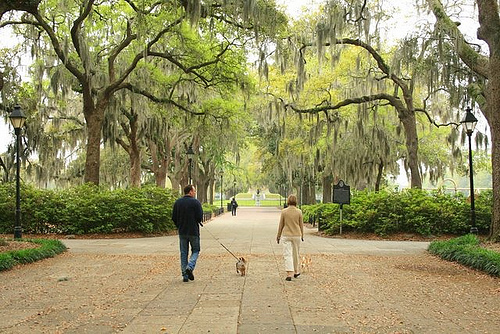 Savannah, Georgia, is one of the best cities in the South. It is both hip and historic, and offers a good contrast of old and new. Millions of visitors go here every year. Its downtown area is one of the largest National Historic Landmark Districts in the country. It is close to the Atlantic coast, so it has better weather than interior Georgia, with mild winters and cooler summers than the remainder of the state. This is a great tour of Savannah, as it leads through through many of the historic parts of town and focuses on the city’s haunting tales. It includes recent investigations from Duke University, along with interviews with the city’s inhabitants. The tours depart at dusk to make it extra spooky. It costs $10 for adults and $5 for children, and you should reserve in advance. Leashed, quiet dogs are allowed to go on this tour. This attraction is listed on the National Register of Historic Sites, and has been in Georgia’s history for almost two centuries. It is one of only 8 Second System fortifications of forts built prior to 1812 that still stands in America. It was a headquarters for the Confederate defenders during the Civil War. This fort has daily cannon firings in the summer, and is the only US fort that delivers cannon salutes to passing military vessels. 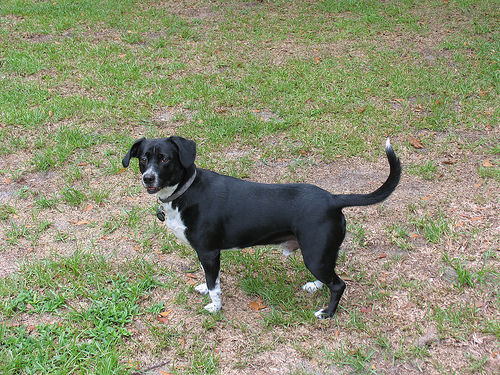 Leashed, well-trained dogs can walk around through the grounds. This park is shaded and fenced in for dogs to enjoy off-leash. Its mission is to create a bond with people and their dogs in an urban environment. This is a vintage clothing store, that also sells jewelery and other accessories. Dogs can enjoy water and treats while you shop. This local book store allows quiet, leashed, well behaved dogs inside while you browse or read. It has a selection of hardbacks and paperbacks, and specialties of architecture, regional history, children’s books and antique maps. This is an English-style pub with indoor and outdoor seating. It is located in the heart of the historic district. Happy hour is 5-7; full menu is until midnight; bar is open 11:30 AM-2:00 AM. Dogs are allowed at outdoor tables. 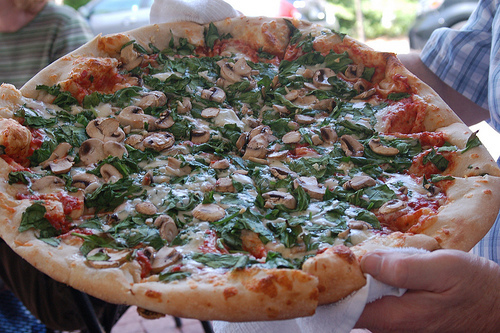 This is Savannah’s premier New York style pizza place. Dogs are allowed at outdoor tables. This restaurant offers people and dogs coming by car or boat. It is a bar and grill that is by the waterside. Its large deck areas are stationed right over the water. Leashed dogs are allowed at the outer tables. where did you stay? was it a dog friedly hotel? Best Western Plus- Richmond Hill,GA. The front desk gave us a treat for each of our 2 dogs. What a nice surprise. Also, room was fresh and clean as a whistle.